The main street in Fremantle, South Terrace, is affectionately termed “Cappuccino Strip” by the locals, and for good reason! 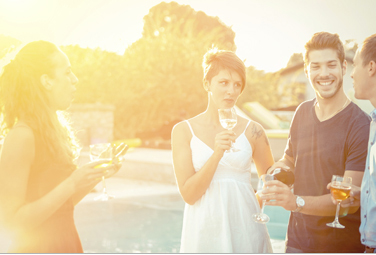 There is an abundance of cafés and restaurants to suit everyone, and if you visit on a weekend, you will most likely witness street performers and festivals. You can also take a Tram Tour of Fremantle, stopping at all the major spots and with commentary from the knowledgeable guides. Since being decommissioned as a maximum security gaol in 1991, Fremantle Prison has been open to the public and is a major tourist attraction offering informative day tours, thrilling torchlight tours and historic tunnel tours. 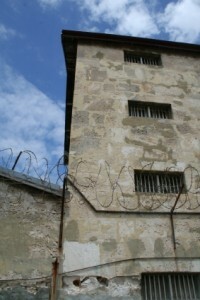 Located in the heart of Fremantle, the Prison is easily accessible from Fremantle Village by public transport. The oldest remaining building in Western Australia is located right in Fremantle. The Round House was used as a gaol for people who committed a crime during Settlement, then it became the Police Lock Up, then accommodation for the Water Police before finally being used as a storage facility for the Fremantle Ports. Whether you choose to take a guided tour or explore the Round House yourself, be sure to be there at 1pm for the daily firing of the cannon! This museum has such history and heritage – a must see in Fremantle! Uniquely situated within Fremantle Port. Established in 1897, the Fremantle Markets offer visitors a unique look into the culture of Fremantle. Located on South Terrace, the Fremantle Markets are in the centre of everything that happens in Fremantle and are open every Friday – Sunday, and public holiday Mondays. Fremantle also has the E Shed Markets, which are in a cargo shed on the Fremantle Harbour. 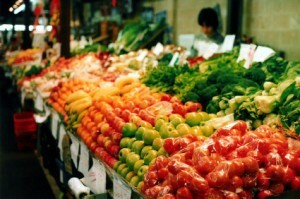 These are the only water front markets in Western Australia, and offer every member of the family a great experience. Make a day of it and visit E Shed, Victoria Quay. 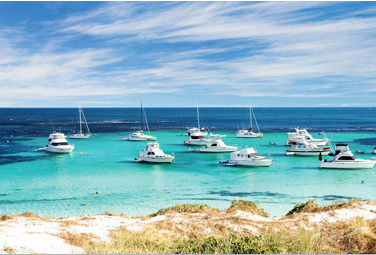 Located just off the coast of Perth and only a half hour ferry ride from Fremantle, Rottnest Island boasts beautiful beaches, unique wildlife and unique architecture riddled in history. 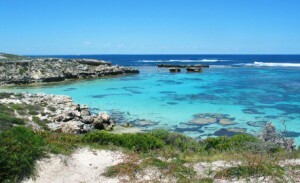 Whether you cycle, walk or catch the bus, make sure you discover Rottnest. There are also great snorkeling and diving spots for those who wish to do so. One of the most popular tourist destinations in Western Australia! Overlooking the Swan River, King’s Park gives visitors a panoramic view of Perth city and the suburb of South Perth. The park itself is 400.6 hectares and is a mix of bushland, parkland and botanic garden. Through the park is a walkway which allows you to be in line with the treetops, providing a spectacular view of the city and river.